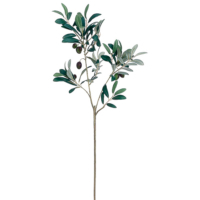 Artificial olive can make your home set or decorated by the professional designer. 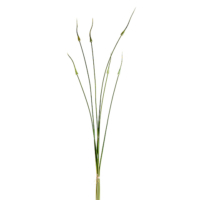 Such decoration can change your simple space into an attraction. 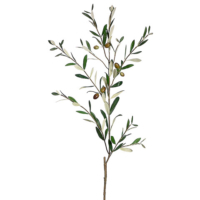 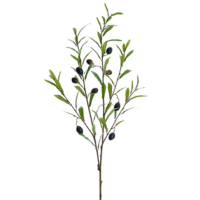 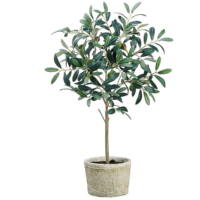 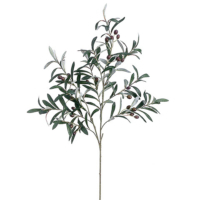 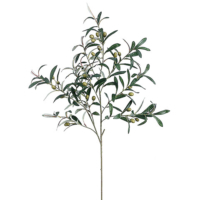 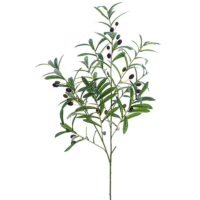 Our silk olive trees and plants are the secret to finishing off your décor by the professionals. 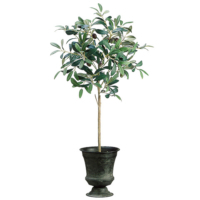 Have you ever went out and accepted that distinctive furniture you’ve always wanted, and you finally get it home only to feel like there is still something missing? 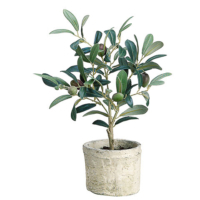 If you would ask a designer to put things together for your home decoration they will charge high, on the other hand, our artificial olive trees can help you in this regard at the very affordable price range. 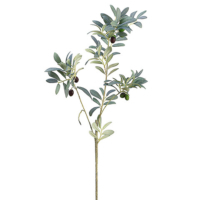 You can use our artificial olive at any place of your home or office to give a simple corner a stunning look. 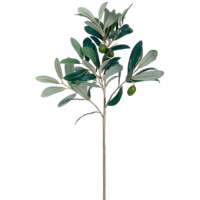 That may be wanted to give your home that little additional that’s wanted to make your nice space into a luxurious one. 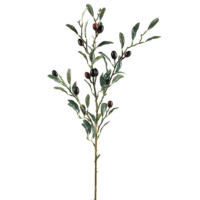 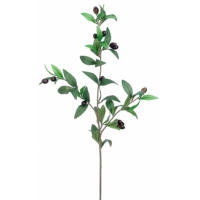 We’d love to hear from you if you’re facing difficulty finding a faux olive, give us a call, and we typically can find what you’re observing for. 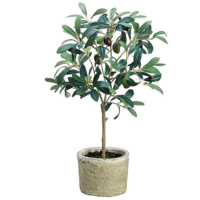 We offer artificial fruit and artificial vegetables in different sizes you that can choose as per your space or requirements.